At Unreel Fly Fishing we believe that nature is always, exactly as it was meant to be. That certainly goes for fish. In nature, some fish are big and some are…..well, not big. So we go for quality. In some streams a quality fish is a 20 incher. 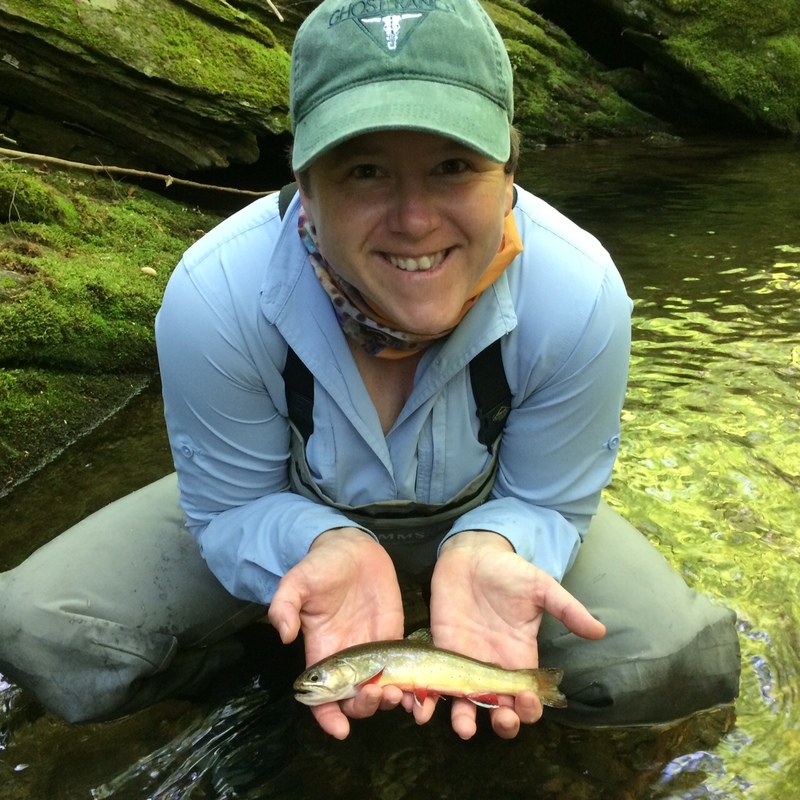 But if you’re “blue-lining” up a tiny, high country Appalachian drainage, an 8 inch Brookie is a thing of great beauty and a quality catch. The wonderful thing about tenkara is that it is light to carry and light to the touch. You can stick it in your backpack and enjoy the most delicate of fishing. So take the time to appreciate quality of every scale and marvel at our only native “trout.” After all, we have been here for less than 3 centuries and they have adorned our streams since the last ice age.